Attention Southern California! 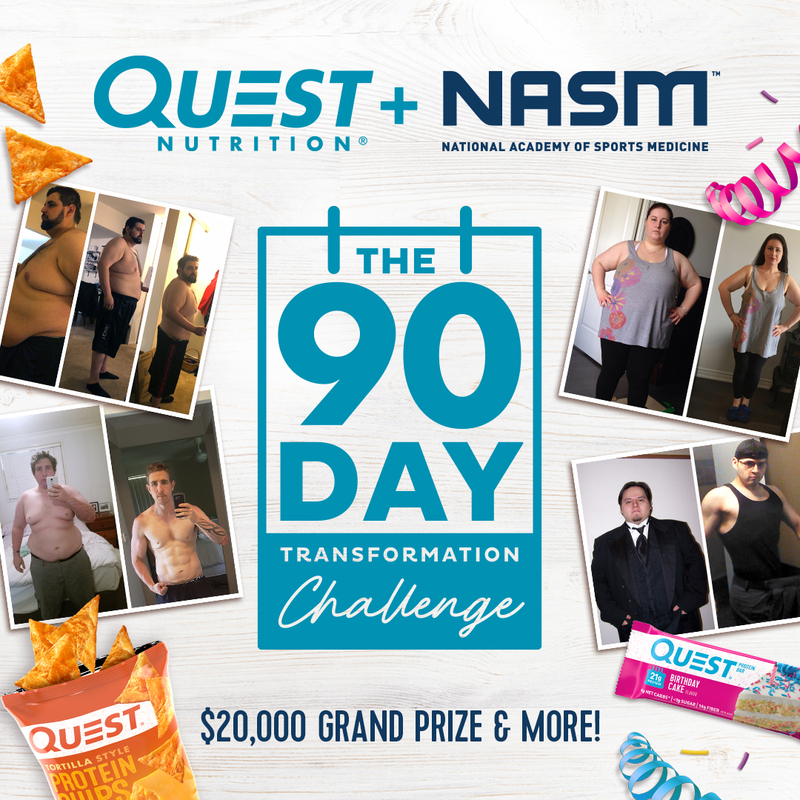 Quest Nutrition Is Having a Job Fair! People reach out to me frequently expressing their desire to work for Quest. If that thought has crossed your mind, now is your chance! 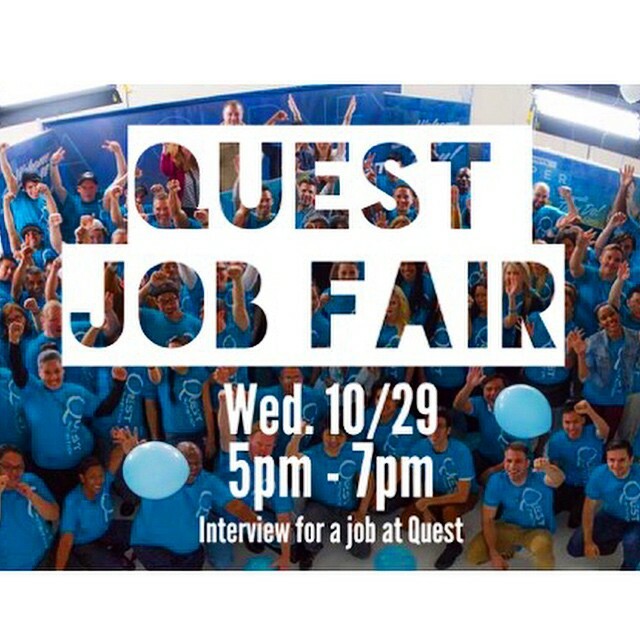 We’re holding an impromptu job fair this Wed. 10/29 from 5pm – 7pm at Quest Headquarters. We have immediate openings, but we’re growing so fast people will also be considered for future positions. 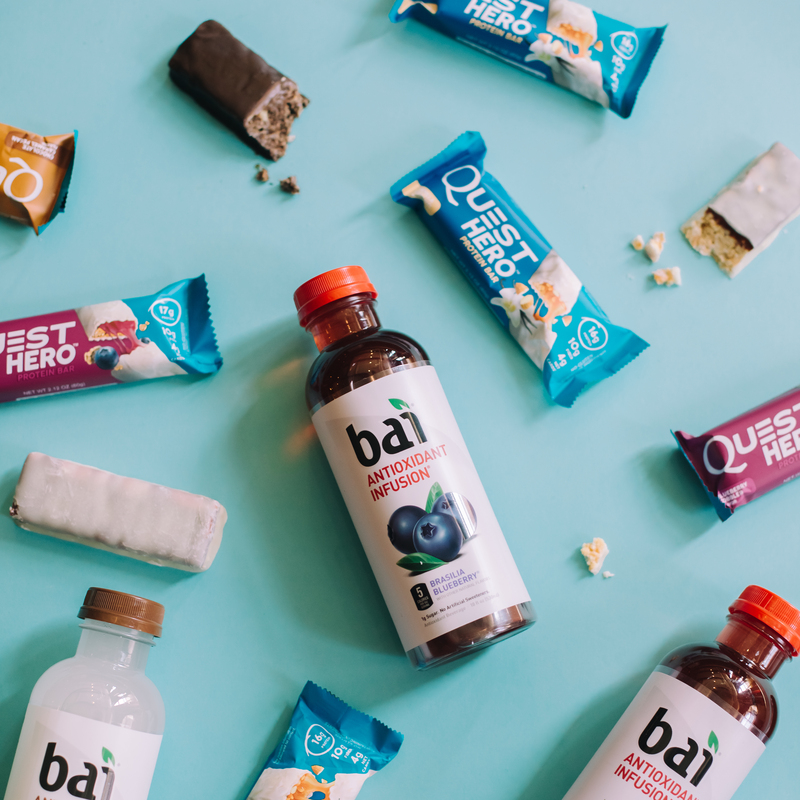 We’re looking for excited, passionate people who love what Quest stands for and want to help us make this company great. We have profound goals, and we need audacious people who are hell-bent to learn and grow to help us reach those goals. We’re not worried about your skill set right now. So leave your resume at home. Hunger and grit are what we’re looking for. Skills can be learned. This is for LA-based people only. Interviews will be short – 5 min or less. Think of this as speed dating. And we want to see who you REALLY are. So no corporate dress (unless that’s your shtick). Be casual. Be yourself. Do NOT try to “win” the job. Don’t tell us what you think we want to hear. 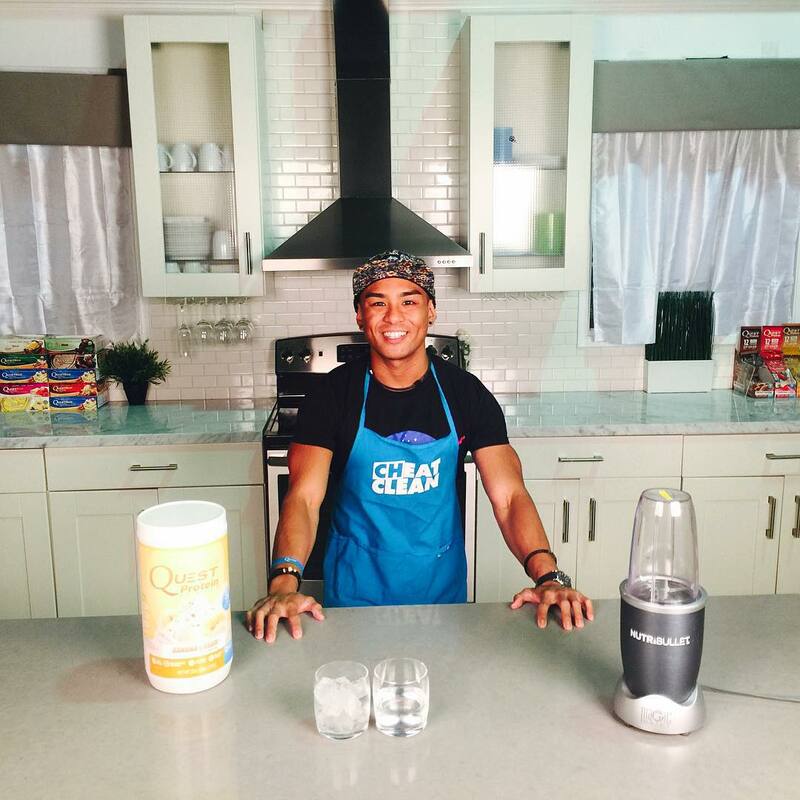 We want unique, authentic people who happen to be passionate about what we do. Come check us out and see if we can help each other. If not, no worries. If you want to show us that you read this whole post and have understood it, wear something Quest Blue (shoes, necklace, hat, shirt, bracelet, whatever). Tag anyone you think may be interested. Written by: Clark Pagaduan on October 27, 2014.